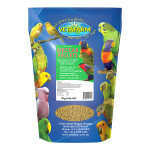 Significantly reduces mess, waste and cost of feeding loris/lorikeets. Effectively stops loris/lorikeets from squirting messy droppings. Low sugar diet containing scientifically balanced nutrition replicating the diet loris/lorikeets eat naturally. 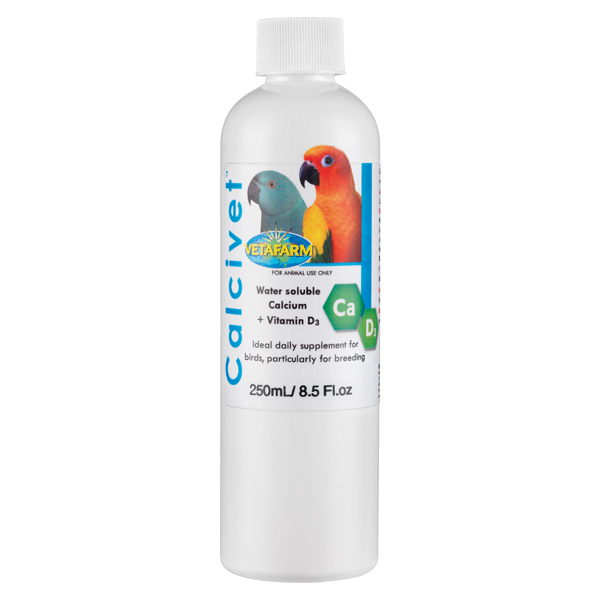 Keeps loris/lorikeets in a healthy weight range. Supports breeding birds and ensures optimum nutrition for young. 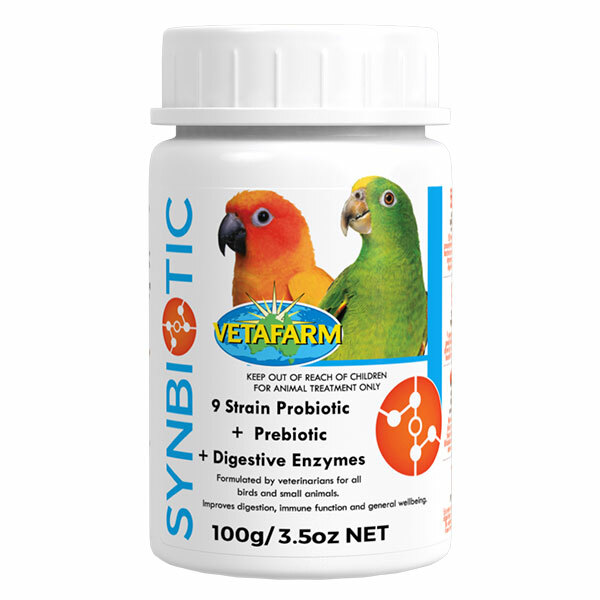 Supplies all essential vitamins, minerals, amino acids and calcium for a long healthy life. Apple flavoured for an attractive taste. 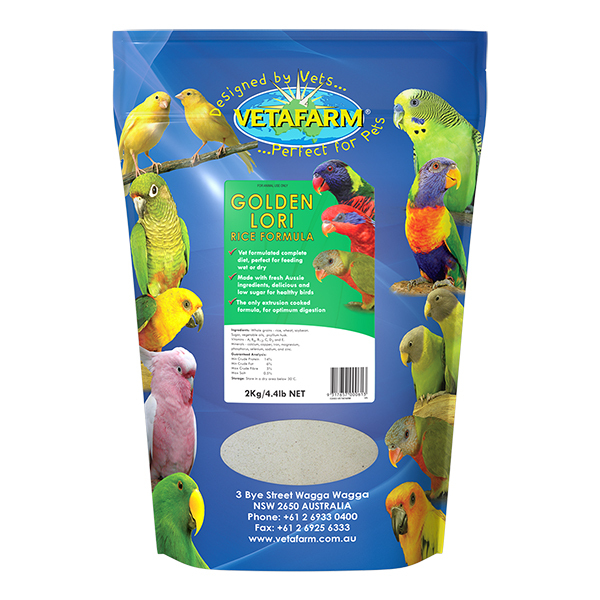 Australian and exotic loris and lorikeets, especially suited to pet birds in mess sensitive areas but is also used in aviary birds to reduce mess and waste. 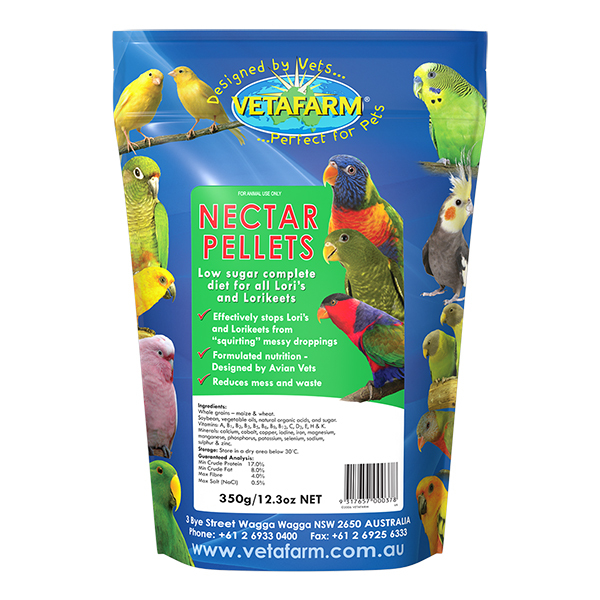 Nectar Pellets are a complete diet; no additional dietary supplementation is necessary. 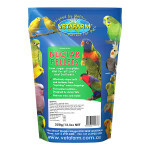 Blossom Nectar, fruits and vegetables can be given as behavioural enrichment. 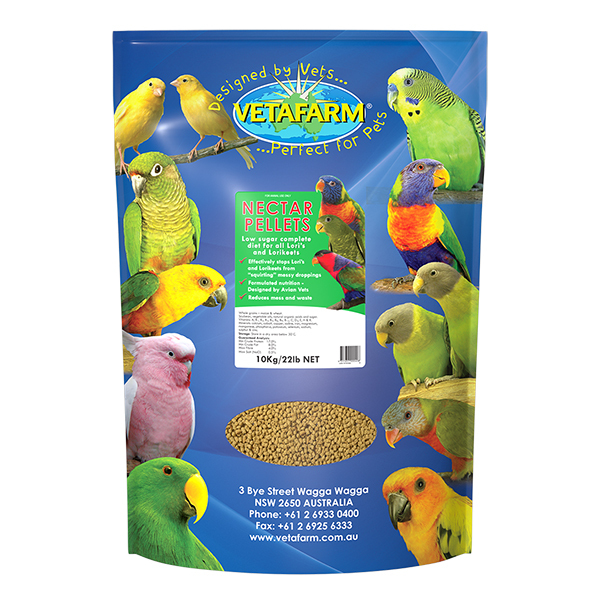 Food should be fed in a clean dry dish, placed away from contaminants such as droppings and cage substrate. Whole grains (maize, wheat & soybean), vegetable oils, natural organic acids, sugar, Vitamins ( A, B1, B2, B3, B5, B6, B9, B12, C, D3, E, H & K), Minerals (calcium, cobalt, copper, iodine, iron, magnesium, manganese, phosphorus, potassium, selenium, sodium, sulphur & zinc), apple flavour.